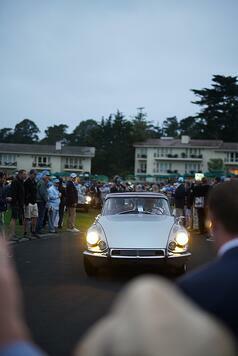 It was a 5:00am wake up call that set our final day in Monterey into motion. 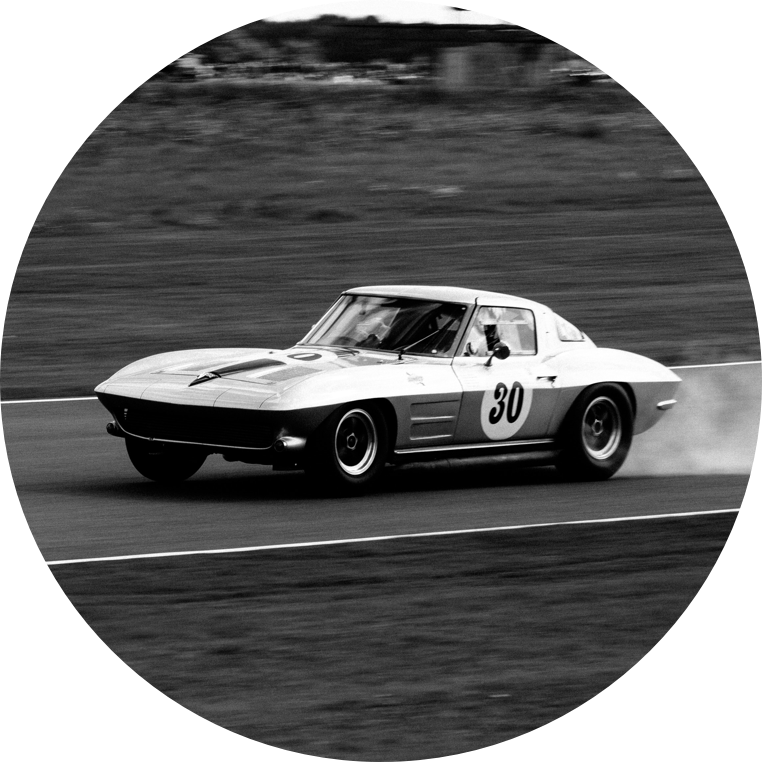 We quickly made it into the car, scrambling to start our Corvette Z07 in stealth mode to avoid waking up the neighborhood. 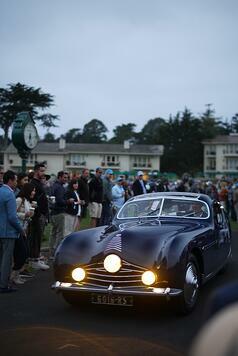 Then we were on our way to Dawn Patrol, an event on most auto enthusiast's bucket lists. 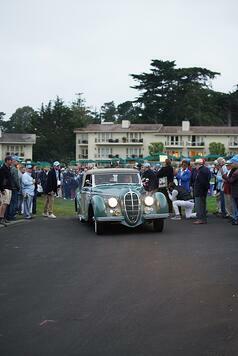 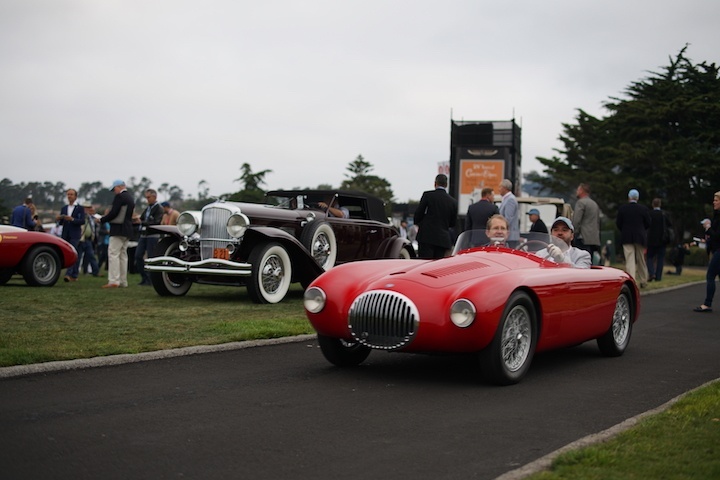 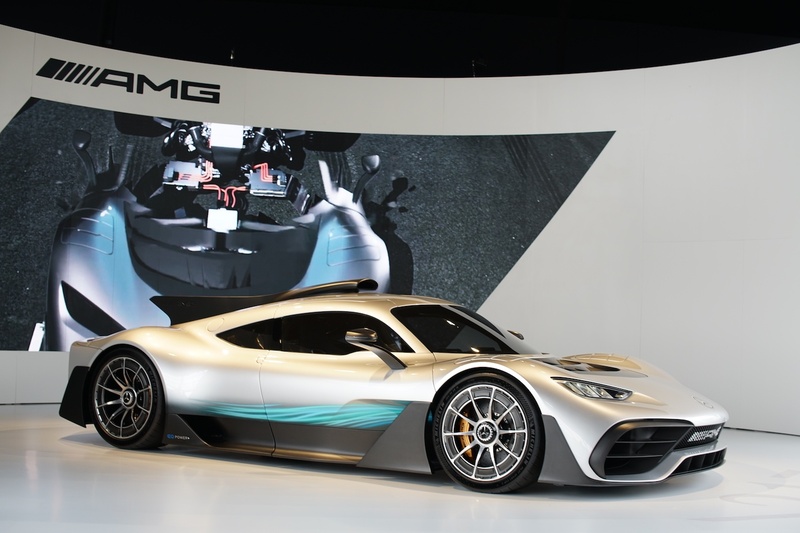 It's a rare chance to see the rare cars attending the Pebble Beach Concours get driven onto the field. 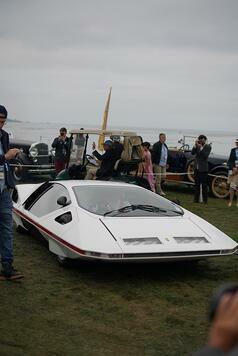 And with a foggy California coast in the background, it was a sight to behold. 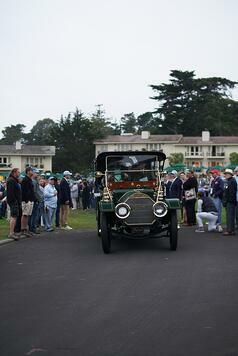 At 6:22am, the first car piloted by Donald Osborne drove onto the field. 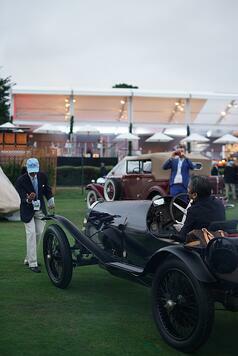 Dawn patrol had officially began. 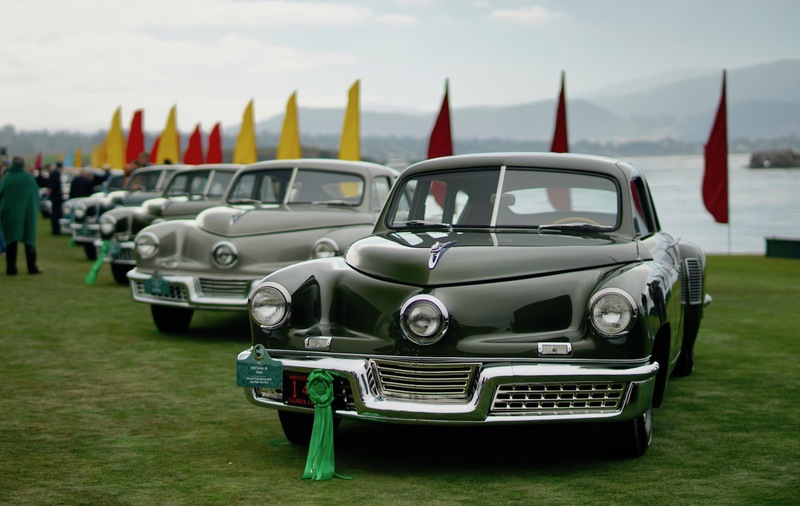 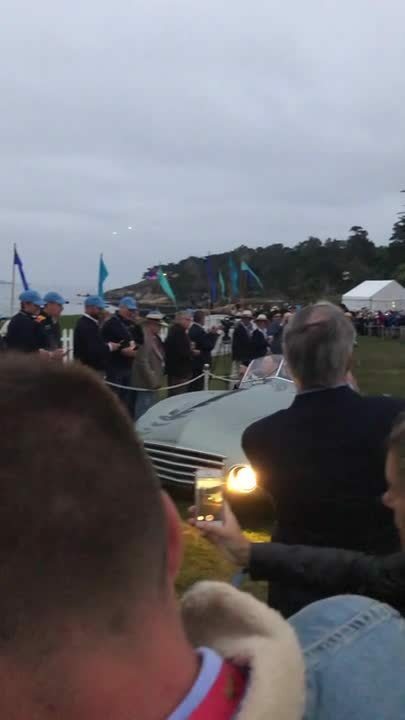 And the noise of carbureted engines did not stop until every single car shown at the Concours d'Elegance parked onto the Pebble Beach golf course. 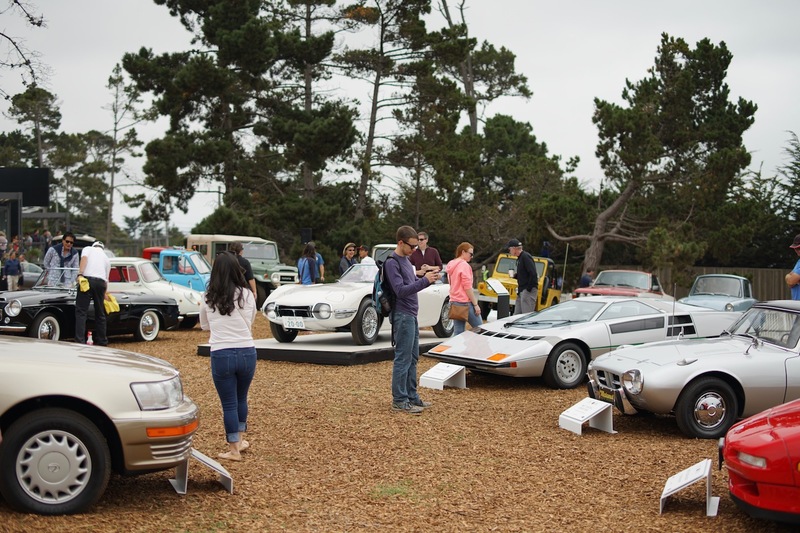 For the next hour it felt like you're in the middle of one of the most important automative gatherings in the world. 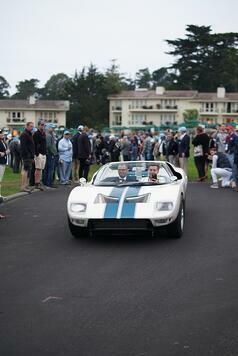 Left and right, priceless cars were driving around, signaling for the crowd to clear a way. 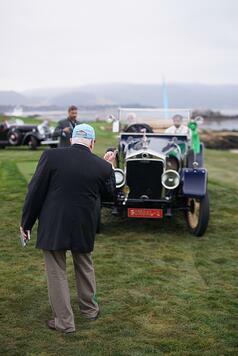 Dawn patrol also allows you to get close to the owners before the spectators arrive later in the morning. 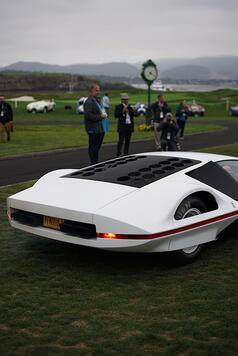 It gave us a chance to see James Glickenhaus, a famous New York car collector and race car builder, drive his rare Ferrari 512 Modulo onto the field. 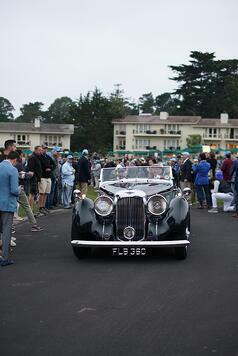 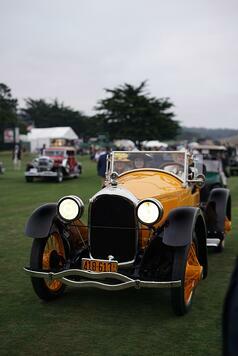 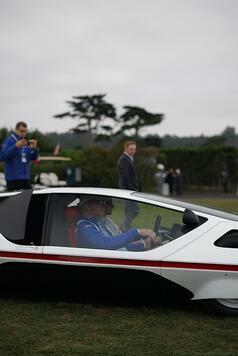 In the next post we'll take you inside the Pebble Beach Concours, as all cars are inspected and judged.